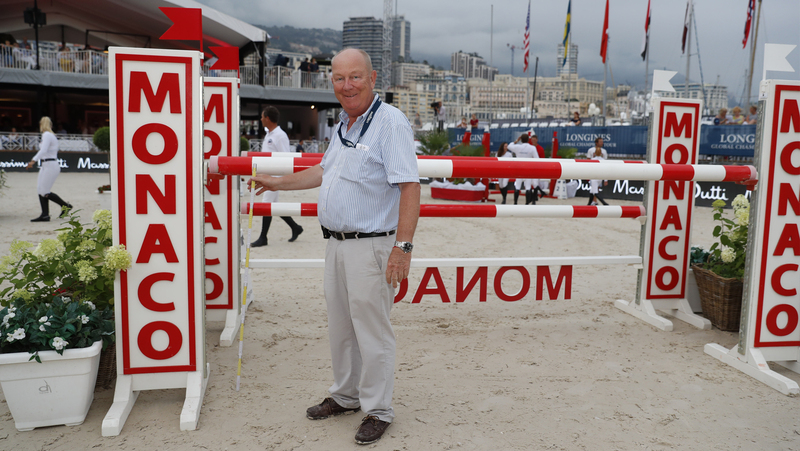 One of the show jumping’s world’s most experienced course designers, Luc Musette, has passed away. Luc was a familiar figure at shows across the world and his dedication to making his courses fair for the horses was a hallmark of his talent in a career which spanned more than three decades. Luc passed sadly passed away last night, but as a lifelong horseman he was still following the sport he loved with his characteristic passion. The Belgian course designer was the fifth generation of a family who loved horses and was the brother of Jean-Paul Musette, the retired national show jumping Chef d’Equipe for Belgium, and used to ride regularly when he was younger. Although he stopped riding he remained closely involved in equestrian activities at his family’s riding school in Hoeilaart, Belgium. Over the years his experience led him to work on some of the biggest shows at the pinnacle of the sport and he was a regular on the Longines Global Champions Tour circuit. Luc could be found working away at his desk at the Jury Tower at the Showgrounds plotting the courses that would challenge the world’s top riders and horses. He designed technical, but not over-complicated, courses in many varied locations from the sweeping arena in Valkenswaard to the small sand arena in Monaco.